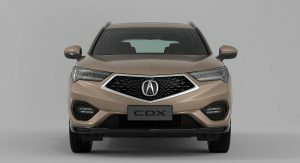 Acura introduced the CDX crossover at Auto China 2016 and now it appears the company is considering offering the model in the United States. 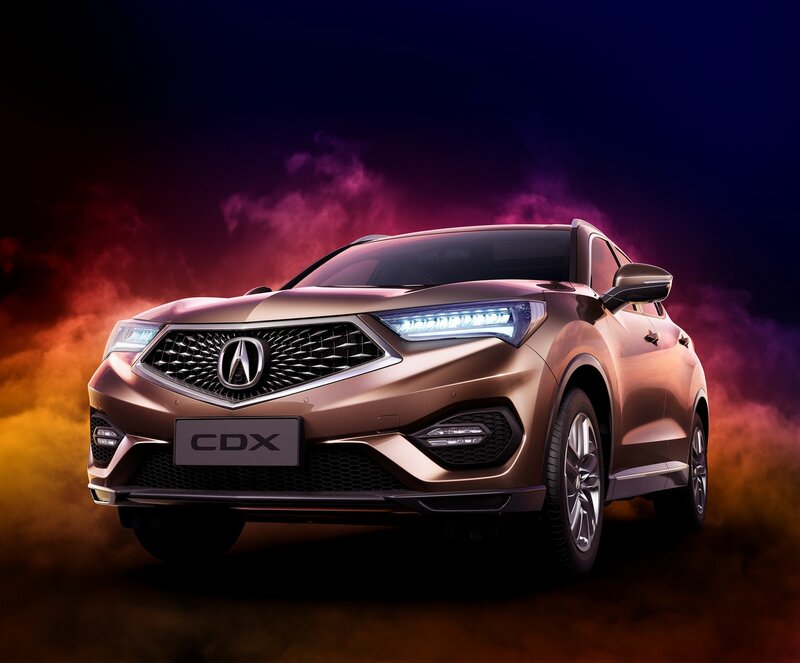 Speaking with Wards Auto, Acura’s US Vice President and General Manager said the CDX “interests a lot of our people” so the company’s research and development team is looking into the possibility of bring the model to America. 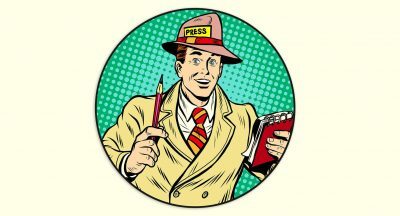 However, Jon Ikeda cautioned it’s not that simple as the CDX was designed primarily for the Chinese market and the United States has different regulatory standards. 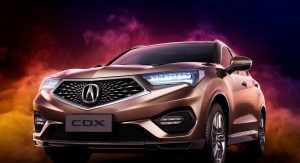 If the math works out, the CDX would compete against a growing number of small luxury crossover including the Audi Q3, BMW X1, Infiniti QX30, and Mercedes GLA. 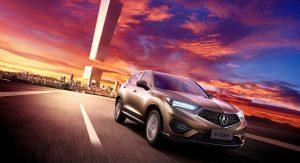 The model would also have to face several upcoming models including the Cadillac XT4 and Lexus UX. 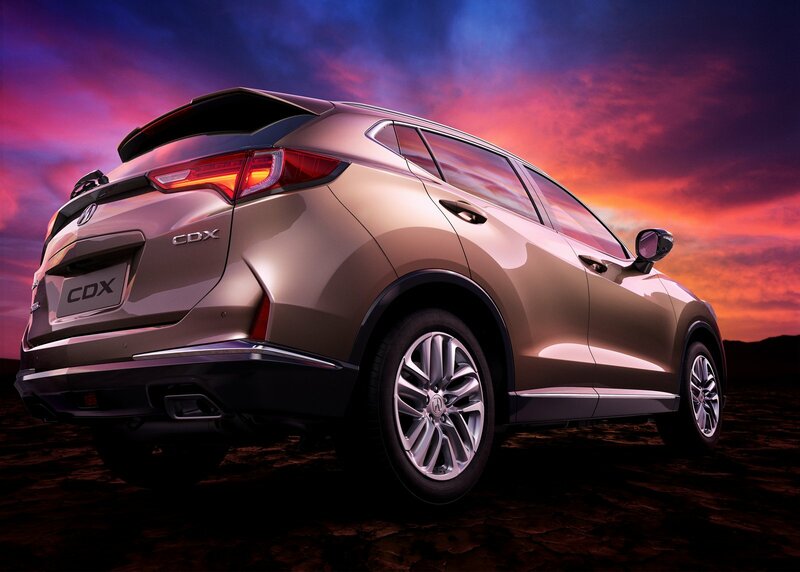 The Acura CDX is based on the same platform that underpins the Honda HR-V and is smaller than the RDX. 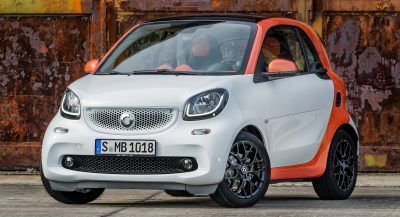 It is powered by a turbocharged 1.5-liter four-cylinder engine that develops 182 PS and 240 Nm of torque. 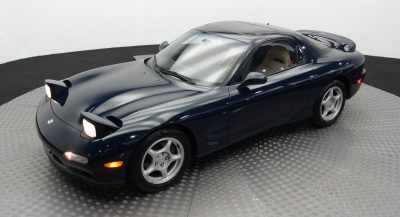 The engine is connected to an eight-speed dual-clutch transmission and an all-wheel drive system. The CDX is built at the company’s ZengCheng plant in Guangzhou and is priced from 229,800 RMB ($33,316). Looks good to me, I think it would sell well. Seriously. 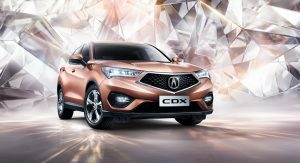 If the CDX platform is based on the HRV, then the U.S. regulatory standards have already been met since the U.S. market HRV is built at a Honda factory in Mexico. It does not have to be built in China. Just built it in ‘Merica instead of Mexico and avoid the 35% import tax that would push the price above 45k….It’s not rocket science. 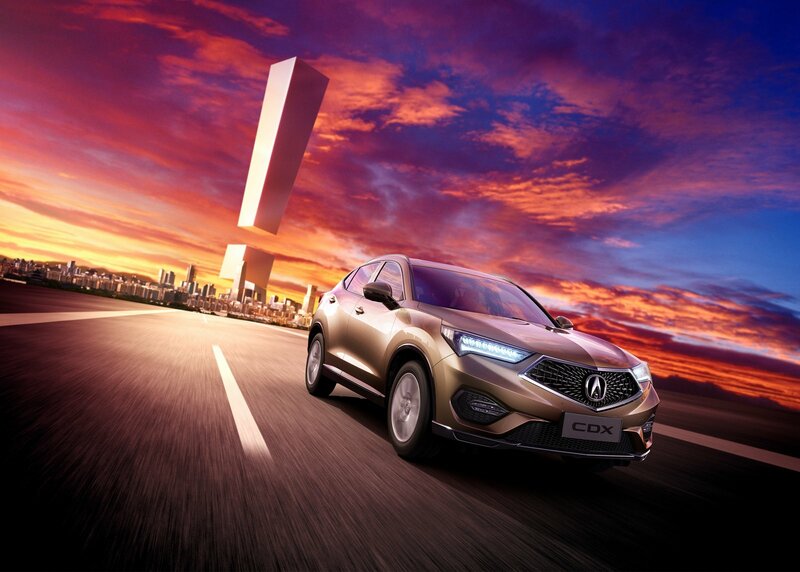 Come on Acura, Think Global, Build Local. 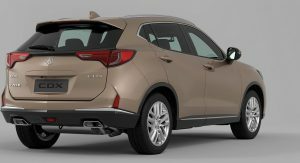 Go ahead and sell it here, it will further prove and cement the image of Acura being nothing more than a leather wrapped Honda. 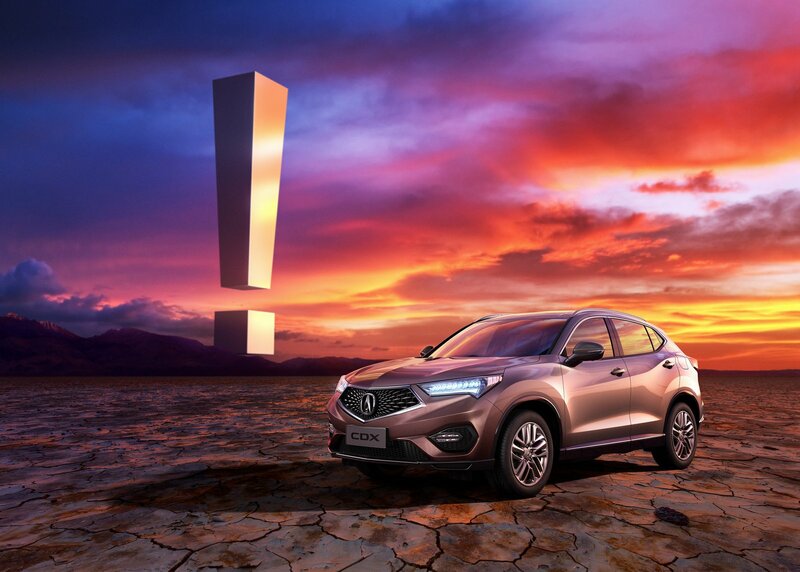 The CR-V is actually the RDX dude. yeah, i’m sure competition will be tight (sarcasm) I must say though this model pulls the new grille off decently but still nothing compared to a GLA (IMO). 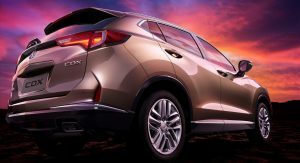 Being well positioned below the popular and best-selling Acura MDX, and placed underneath the radical RDX; however, this upcoming CDX, perhaps, will be Acura’s answer to the likes of a Lincoln MKC and Volvo XC60, and I think it will sell quite well for millennials and retirees coming from a Chevrolet Trax or a Honda HR-V, regardless of its product sharing with the aforementioned. 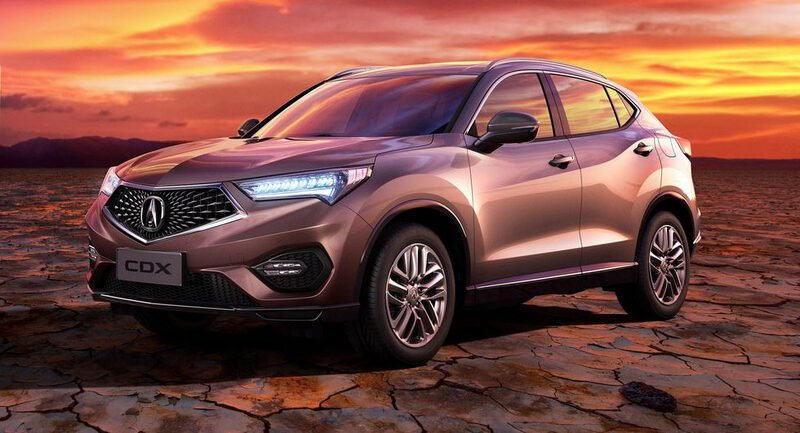 Nevertheless, Acura is on a great start implementing new products and improving its portfolio with new or improving products starting with the released of that controversial beak-like grille. 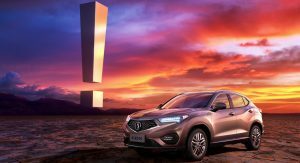 I think this upcoming product will undercut the Germans fundamentally with value and standard features such as those gimmicky but standard LED headlamps that typically would be extra for a German vehicle and I think the built quality will be superb like most Acuras are well known for its list of value and quality.